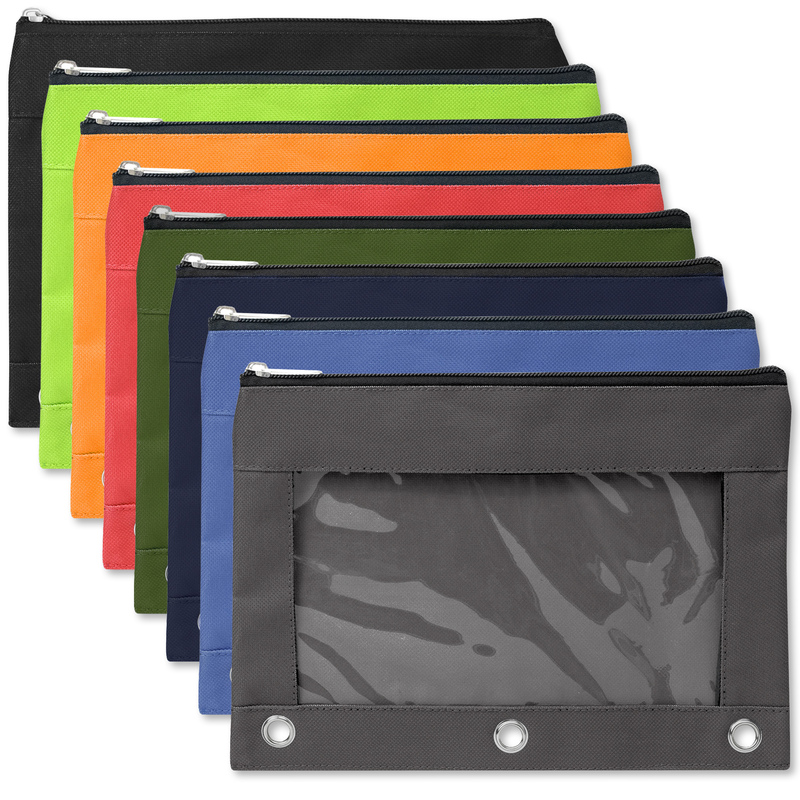 We feature high quality wholesale drawstring bags ranging from $1 to $3 per unit. 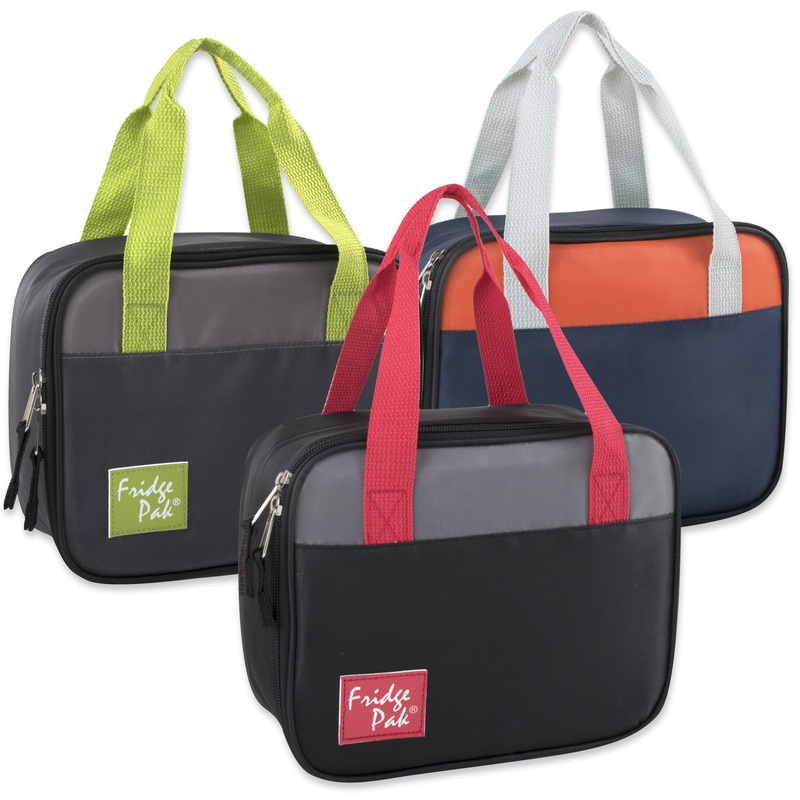 Discover stylish options in Trailmaker bags in various colors. 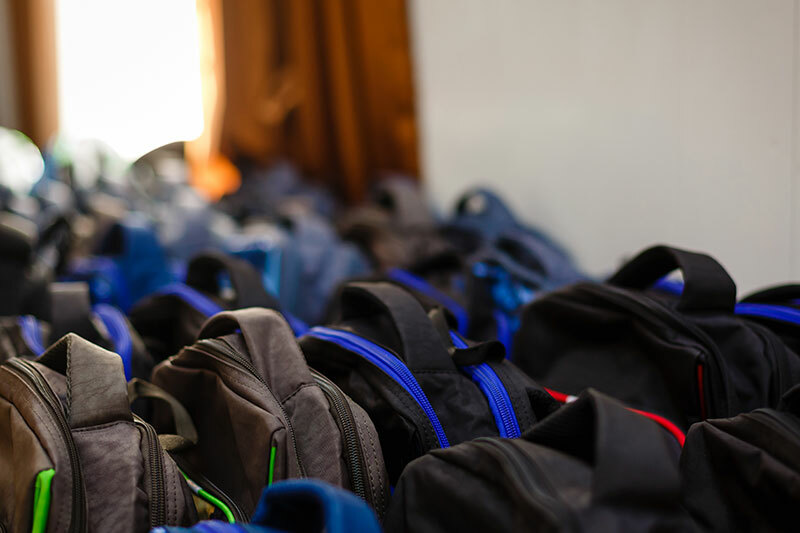 Our options in wholesale backpacks range from $3 to $15 per unit, so you can easily find the style and price that best suits your needs. 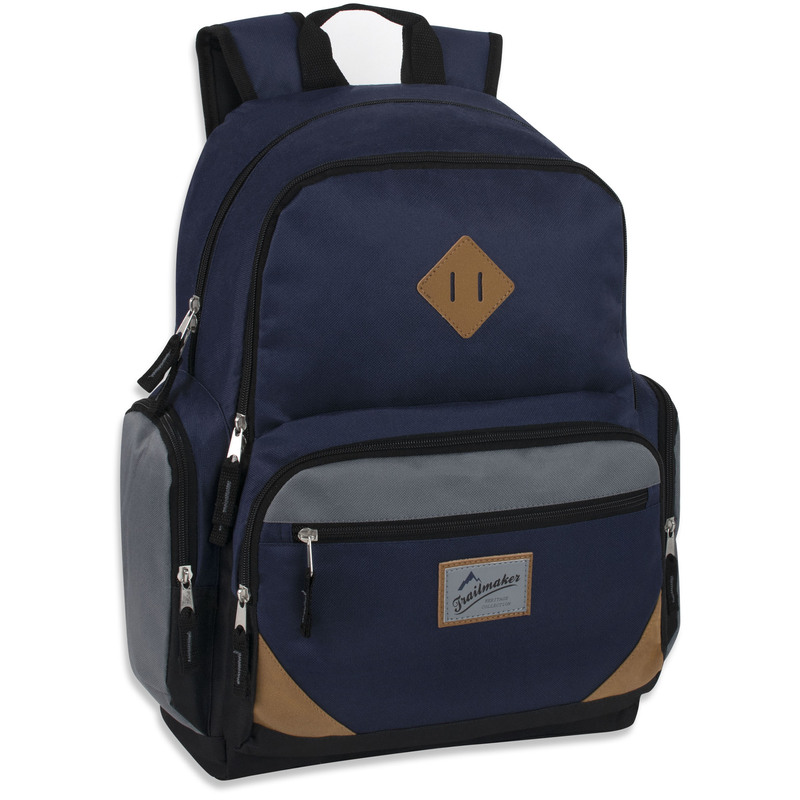 Find fashion forward backpacks for all ages in every color of the rainbow. We also feature mesh and clear backpacks. 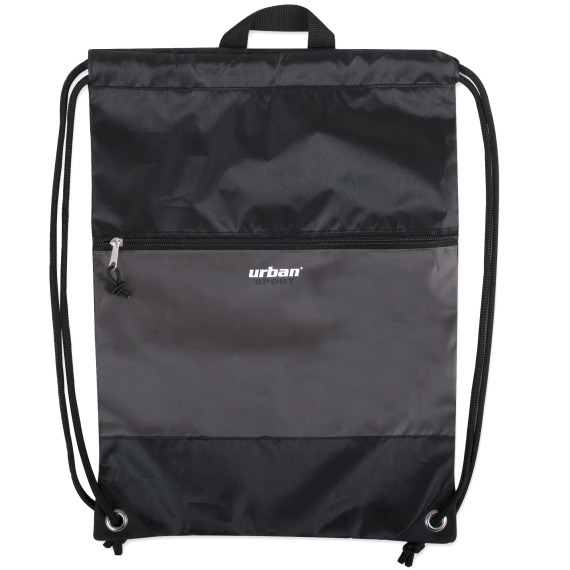 Shop high quality trendy bags in various patterns and styles suitable for school, travel, and other purposes. 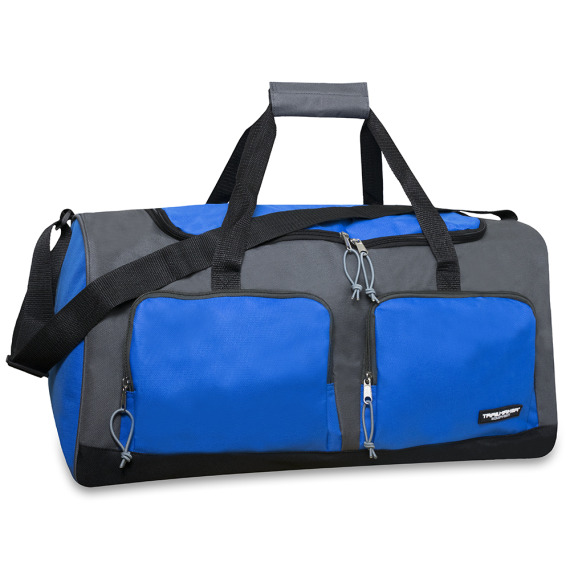 Shop our inventory of duffel bags suitable for travel, the gym, or other needs. Including options for children, adults, picnics, and more. 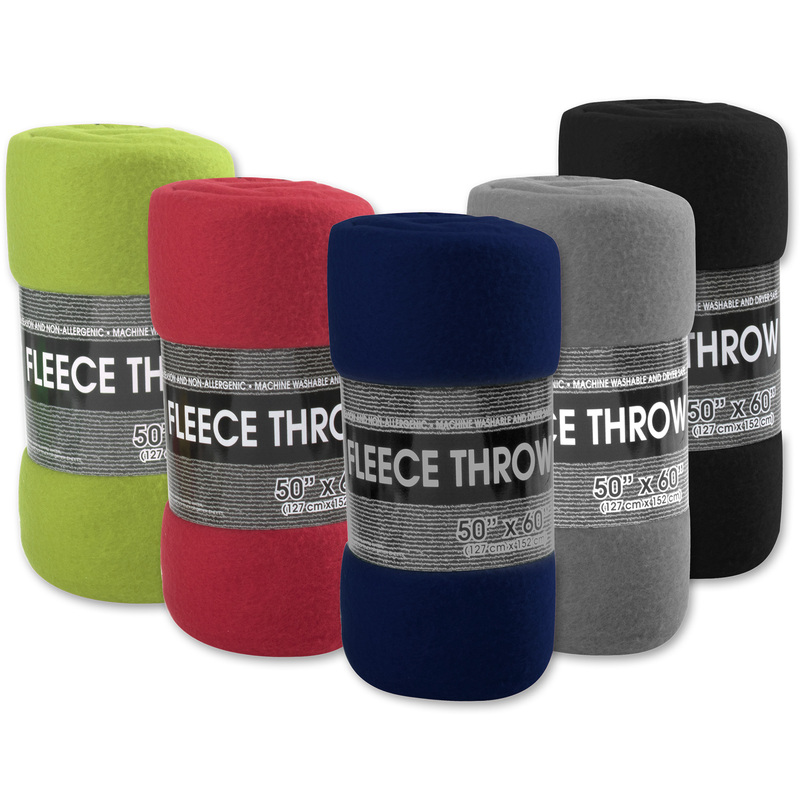 Our fleece blankets come in a variety of color assortments. Quality pencil cases to show just who you are. 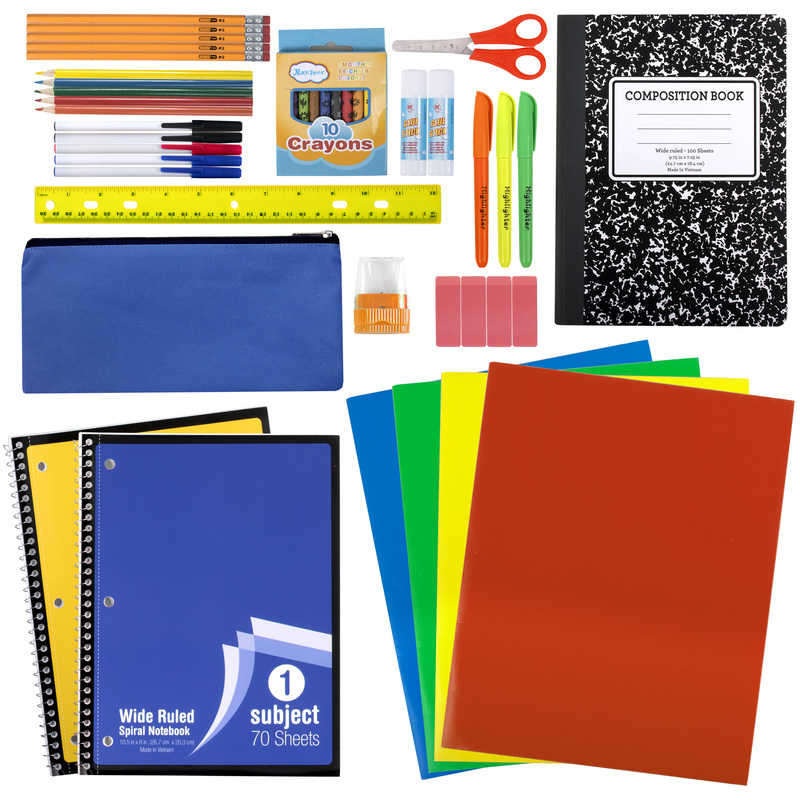 If you need help in your search for bulk backpack solutions, our team is eager to assist. Whether you want to place your order or need assistance in locating a specific style or color, we are here to help. 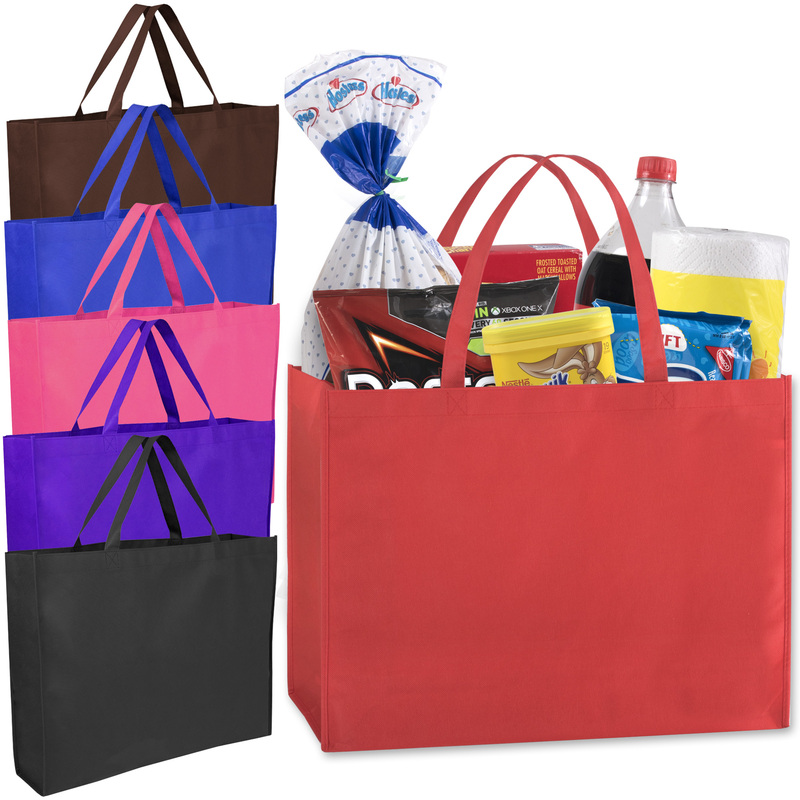 Please feel free to contact the Bags in Bulk team by calling (888) 758-BAGS (2247) or Info@BagsInBulk.com.